Sen. Bernie Sanders, I-Vt., has signed a pledge that he will govern as a Democrat if he is elected president in 2020. Vermont independent Sen. Bernie Sanders has signed a loyalty pledge, promising to run and govern as a Democrat if he wins the presidency in 2020, a new requirement for candidates that largely grew out of his own 2016 campaign. The pledge Sanders signed was given to all active Democratic presidential campaigns last week. It affirms to the DNC chairman that they "are a Democrat ... are a member of the Democratic Party; will accept the Democratic nomination; and will run and serve as a member of the Democratic Party." 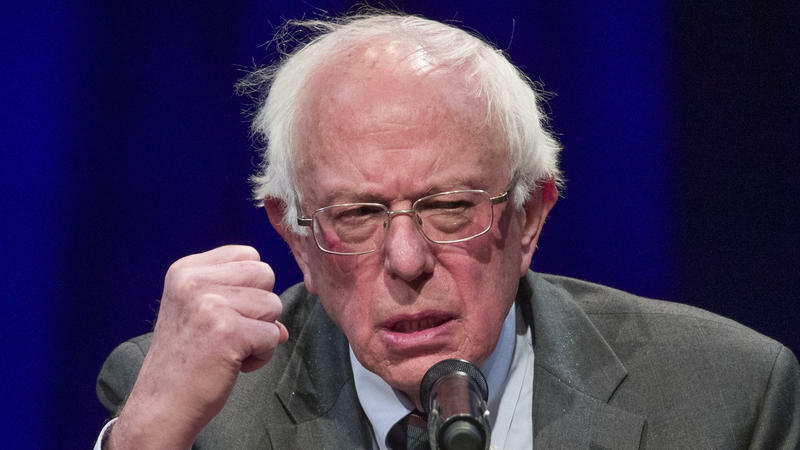 It's an issue that arose during Sanders' first presidential run, with concerns among some Democrats that the longtime independent and self-described democratic socialist, might run as a third-party candidate after losing the nomination to Hillary Clinton. At the same time that the party adopted the loyalty pledge for presidential candidates, it also made changes to the nominating process that were sought by Sanders and his supporters, like minimizing the role of superdelegates. The party rules state that a candidate must "be a bona fide Democrat whose record of public service, accomplishment, public writings, and/or public statements affirmatively demonstrates that the candidate is faithful to the interests, welfare, and success of the Democratic Party of the United States who subscribes to the substance, intent, and principles of the Charter and the Bylaws of the Democratic Party of the United States, and who will participate in the Convention in good faith." In the Senate, Sanders caucuses with Democrats. But after his first run for the White House, Sanders seemed to suggest going forward that he would run as a Democrat instead of an independent, saying in 2015 when he filed for the New Hampshire primary that he would be on the ballot as a Democrat in future elections. Sanders ran for and won re-election in Vermont in 2018 as an independent. 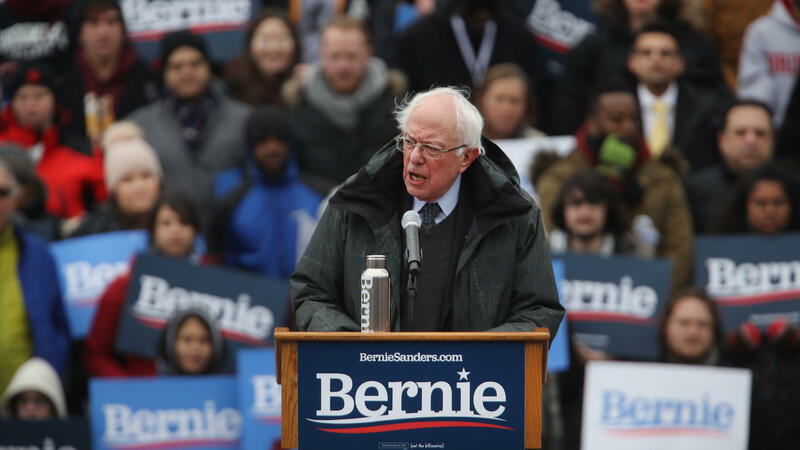 He even declined the Democratic nomination after he was offered it, as he has in the past, but Sanders was backed by the Vermont Democratic Party in his independent effort. Sanders has already filed papers for his 2024 Senate re-election bid — as an independent, even as he once again seeks the Democratic nomination for president. The ambiguity in Sanders' party ID highlights the lingering tensions between Sanders and the DNC after his bruising primary fight with Clinton almost four years ago. Clinton alleged in her book What Happened that Sanders only ran to "disrupt the Democratic Party," not to "make sure a Democrat won the White House," and that his bid did "lasting damage" to her campaign.